For all the benefits to journaling, there are also plenty of myths about journaling too. If any of these common myths have been the reason why you haven’t started journaling, I hope I can debunk them for you. If anyone was to read my journal they would think I knew nothing about grammar, proper sentence structure or how to spell. Journaling is about sharing what is on your heart. It doesn’t have to be profound or the next literary work, it’s all about you and getting your thoughts out and on paper. 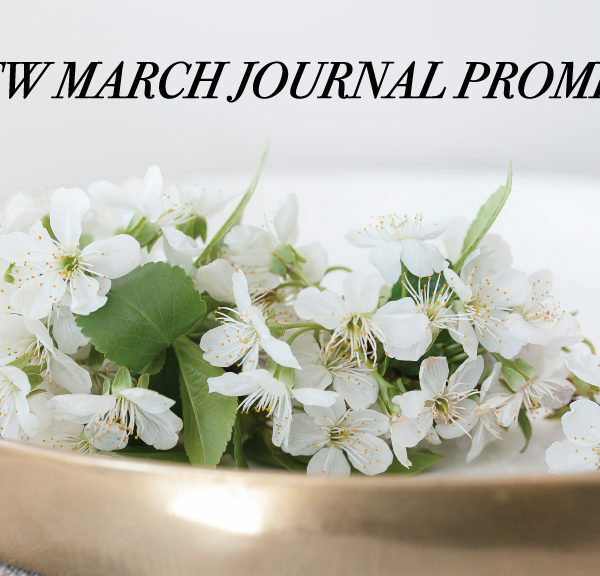 Don’t worry about it being perfect, you’ve already written the term papers, this journal is for you. 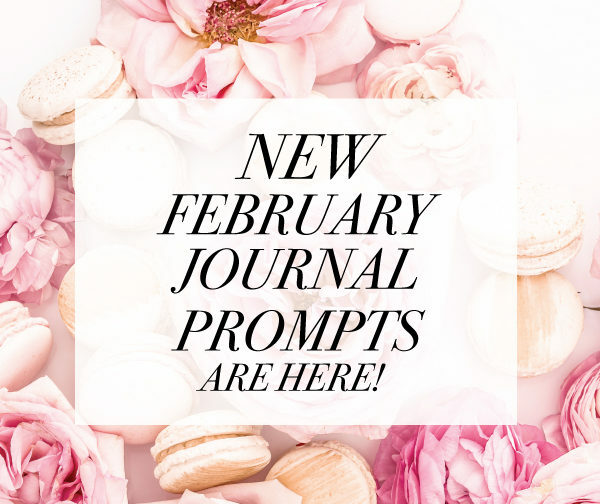 You don’t have to journal everyday but if you want to, you can. When you feel like you have to do something, there is some element of fun and enjoyment gets taken away. Journal when you want to journal. There are no rules. When it comes to time, we make time for what we want to do. 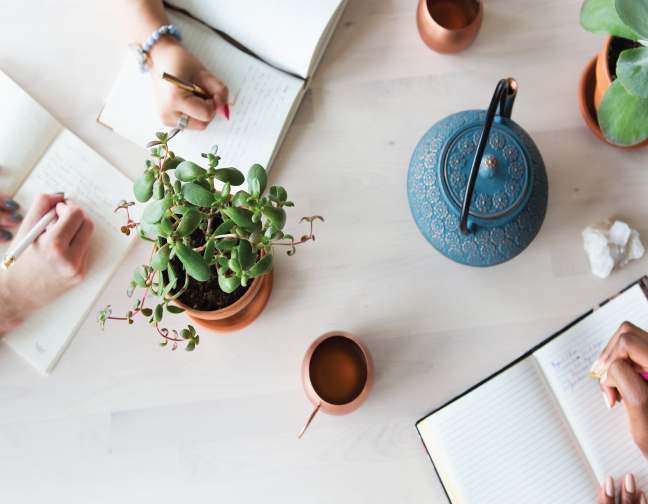 Whether it’s working out everyday, doing a hobby or even watching our favorite TV shows all of these things require time and journaling is no different. 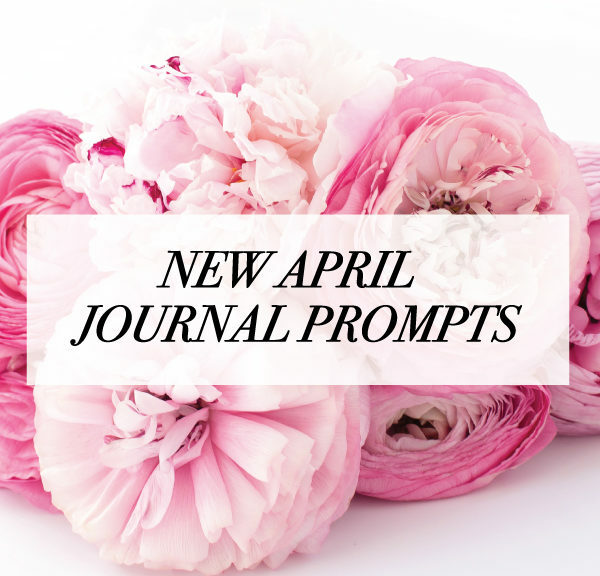 If you’re thinking about starting to journal set some time aside and be intentional about journaling. Don’t stress if you don’t journal everyday just begin. The blank page is always daunting. Sometimes the stress of that blank page can have our brains go blank. If that happens walk away and come back and try to journal later. Beyond that don’t think of journaling as just writing. You can make a list or draw something too. When it comes to journaling, it is all about what works best for you. There are no rules so whether your write, make list or sketch the main purpose of journaling is to get out what’s on your heart. 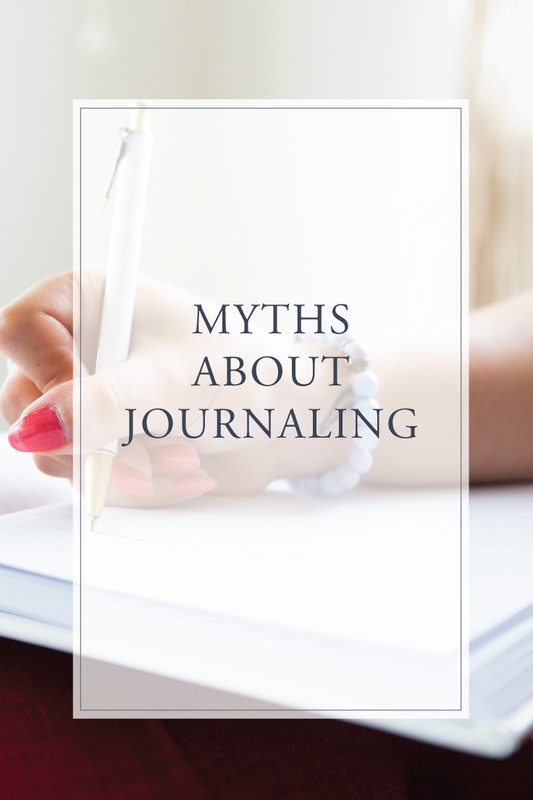 I hope that some of the more common myths when it comes to journaling have been debunked. If you have any hesitations or other myths on journaling you want debunked, leave me a comment below.